The world’s first fully integrated system for securely storing and spending digital assets. 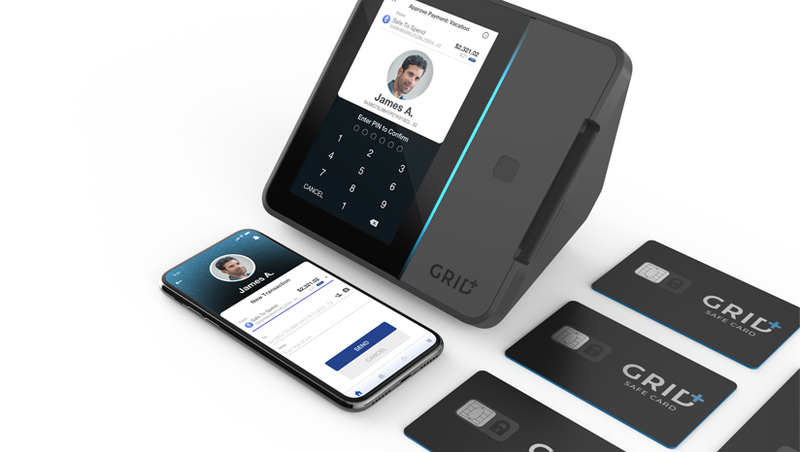 Designed and built with uncompromising security, Grid+ products bring best-in-class hardware, firmware, and software — all hardened to protect your assets and transactions. 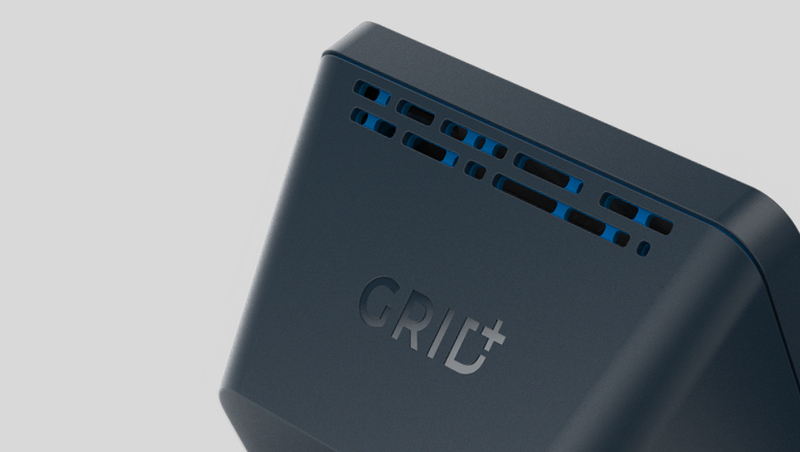 Grid+ has a vision to enable true peer to peer digitial currency exchange without any intermediaries. 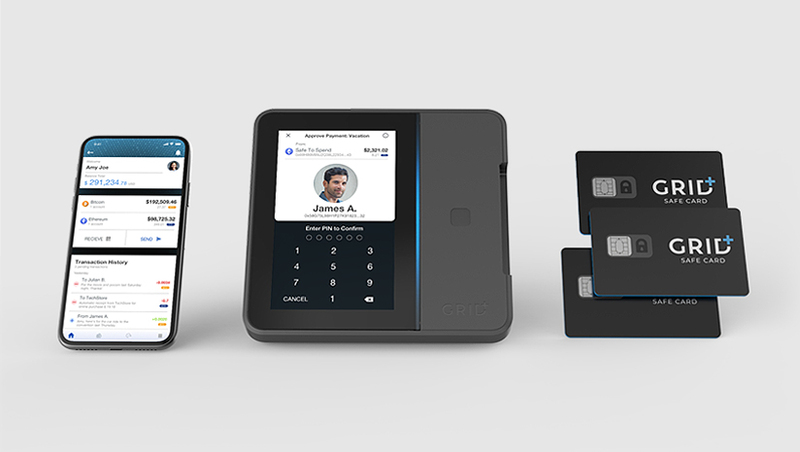 They brought in Mixer to create a simple to use system with a super secure hardware enclosure that integrates multiple levels of cryptographic hardware security. This program was one of Mixer's most vertically integrated efforts. 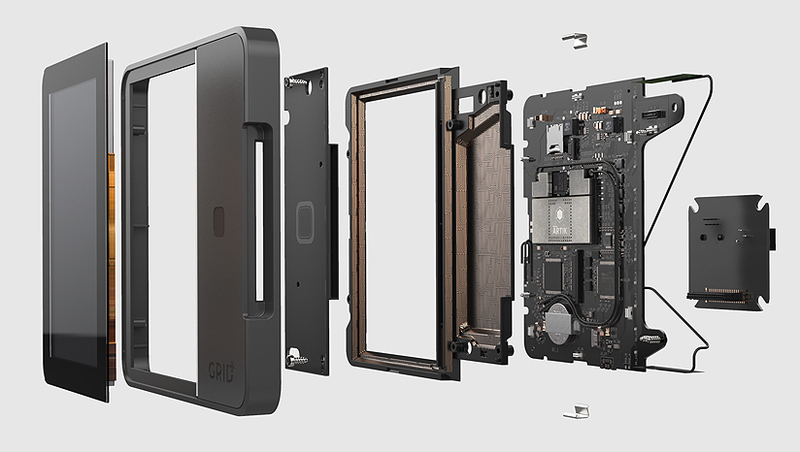 We brought our skills of Industrial Design, Mechanical Engineering, User Experience Design (UX) and even website development to pull this complicated and compelling story together. Mixer delivered the complete design package by working in parallel to help speed the overall development to a production ready release.